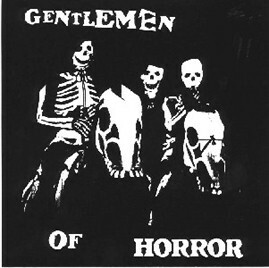 Originally issued in 1981, this Canadian band was together a short time, released the Sterling Death EP and some songs on a compilation cassette. This record sits in that '77 "KBD" sound category (one track from this EP did appear on Killed By Death Vol. 10). This is one of the rarest and rawest old punk records we've reissued yet!